Hungarian born artist who lived in Hungary, UK and USA. It is known that he married in the UK in 1903. Possibly entered the USA via Ellis Island in 1911. 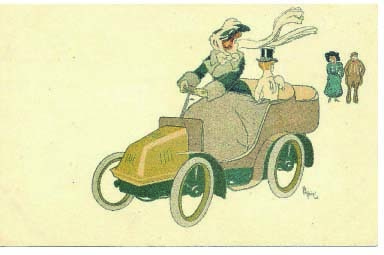 Illustrated books and some motoring postcards. 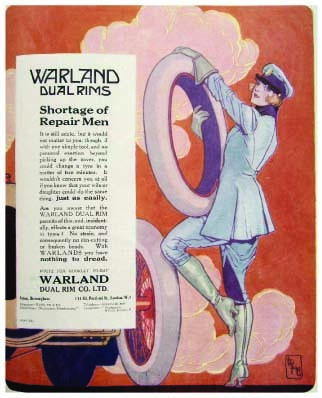 Signature is script in or without an oblong box see advert for Warland Rims in The Motor Owner magazine June 1919.